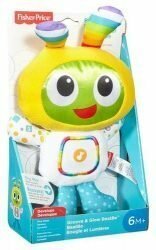 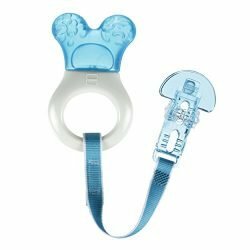 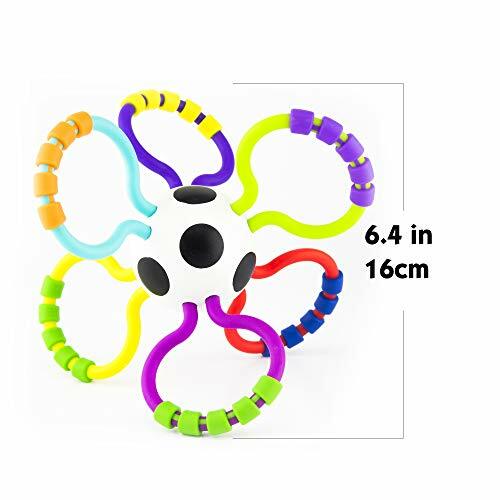 This rattle will certainly provide baby tons to explore and learn, with the high contrast colors that allow baby to focus, which strengthens vision, and soft-touch texture that develops tactile sensitivity. 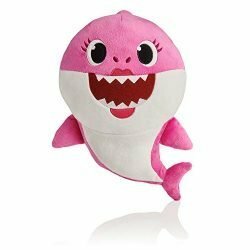 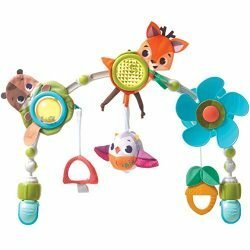 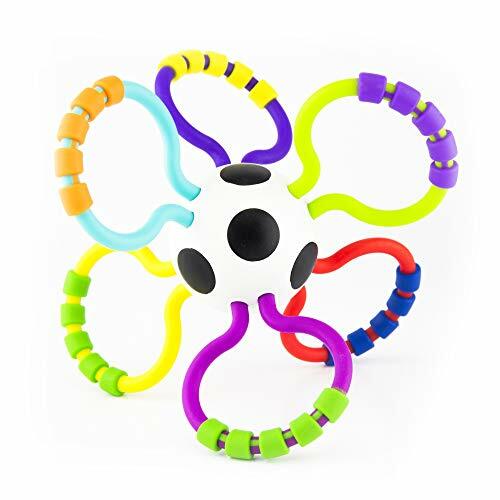 The easy-to-grasp loops invite baby to grip, grab and tug, strengthening hand-eye coordination. 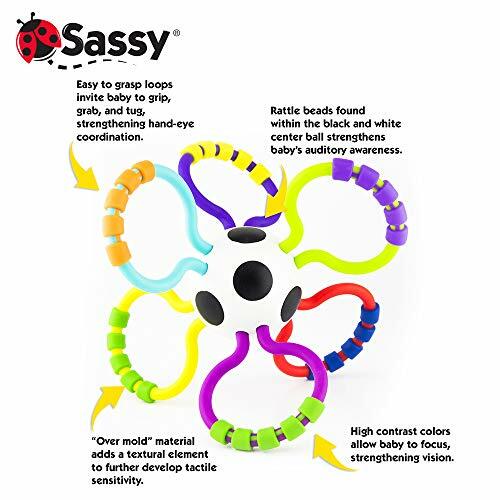 The rattle beads found within the black & white center ball strengthens auditory awareness.Easy to grasp loops invite baby to grip, grab, and tug, strengthening hand-eye coordination. 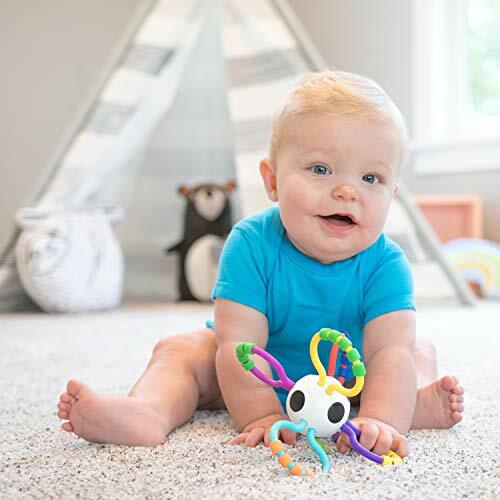 Over-mold adds a textural element to further develop tactile sensitivity. 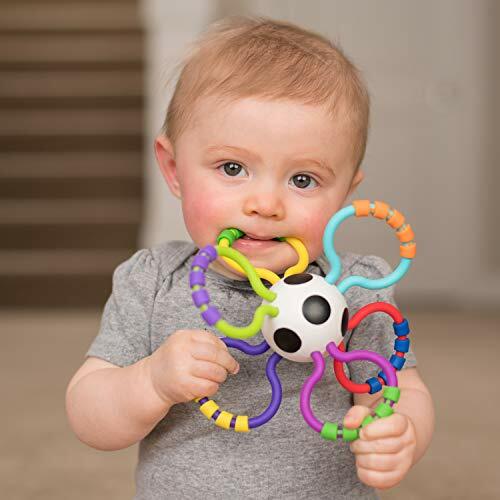 High-contrast colors allow baby to focus, strengthening vision.